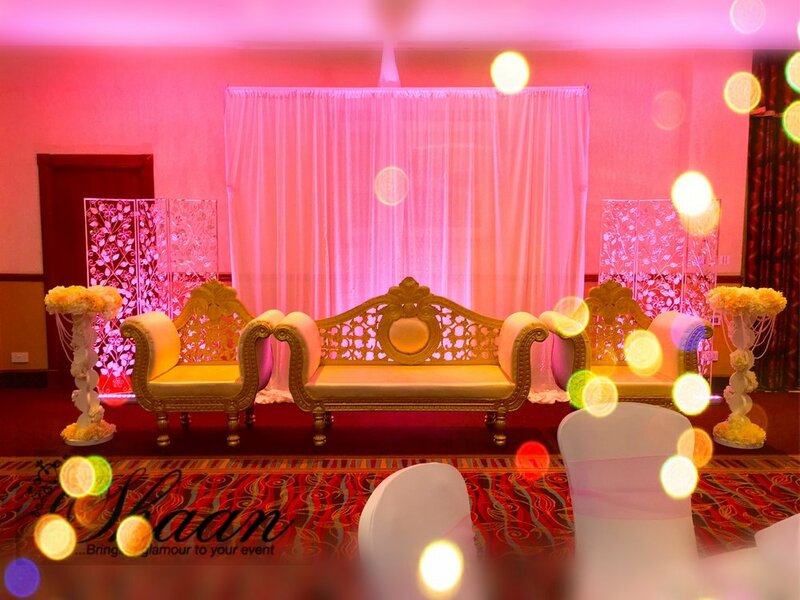 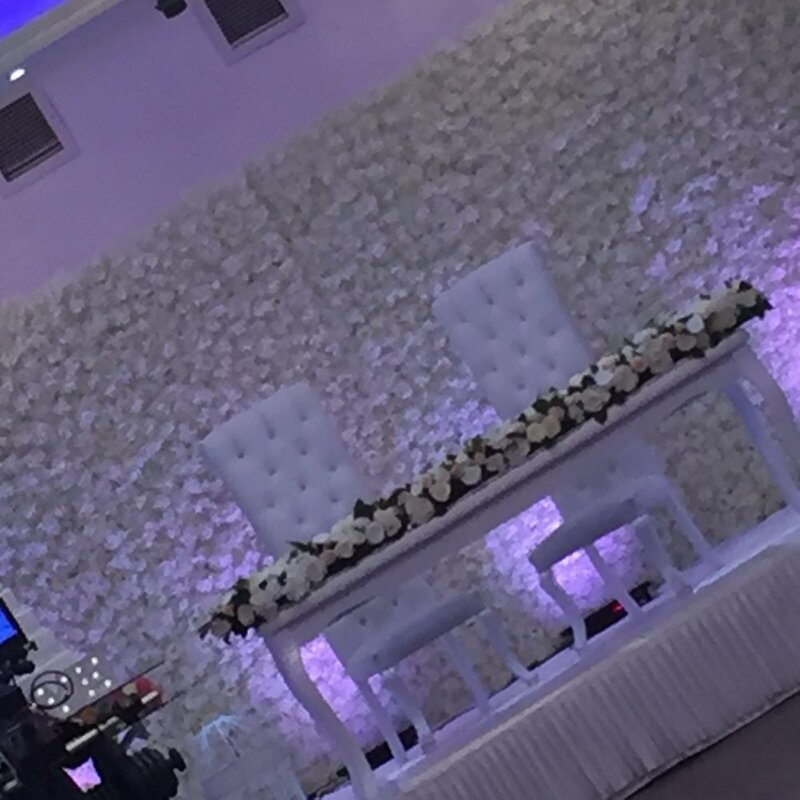 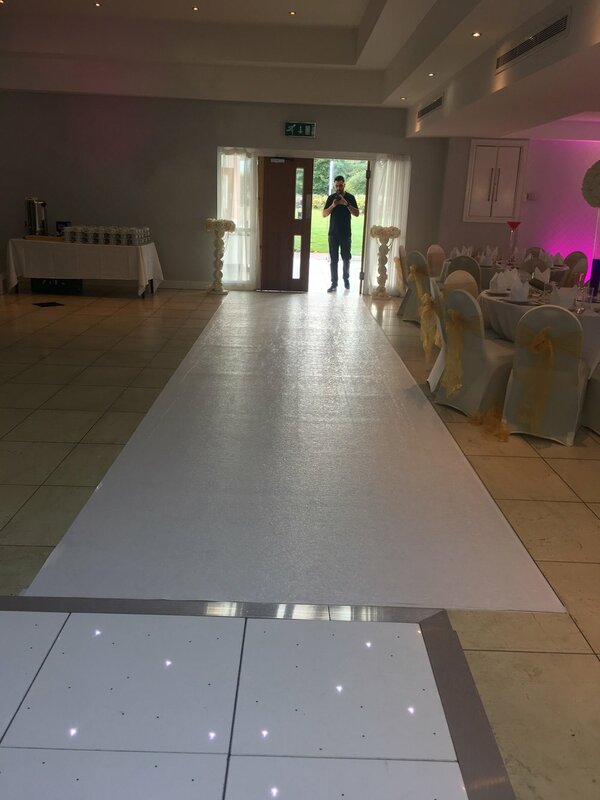 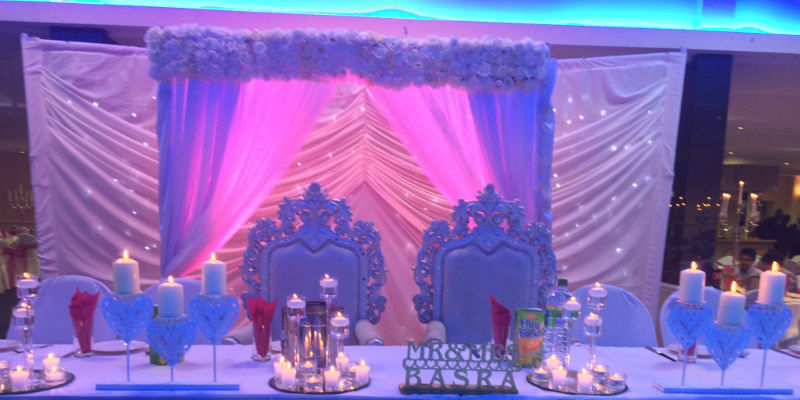 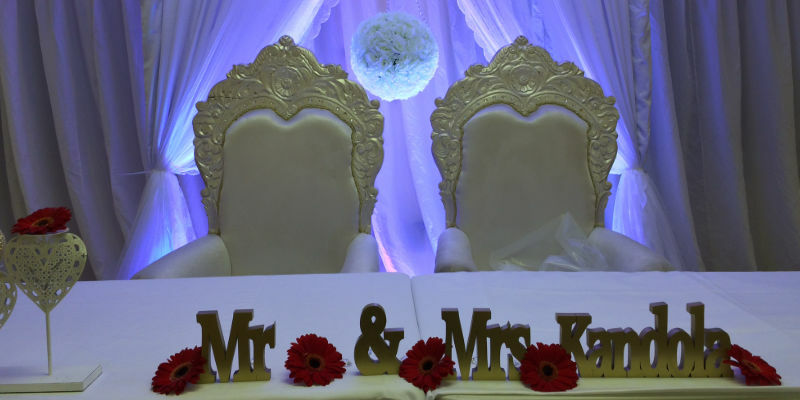 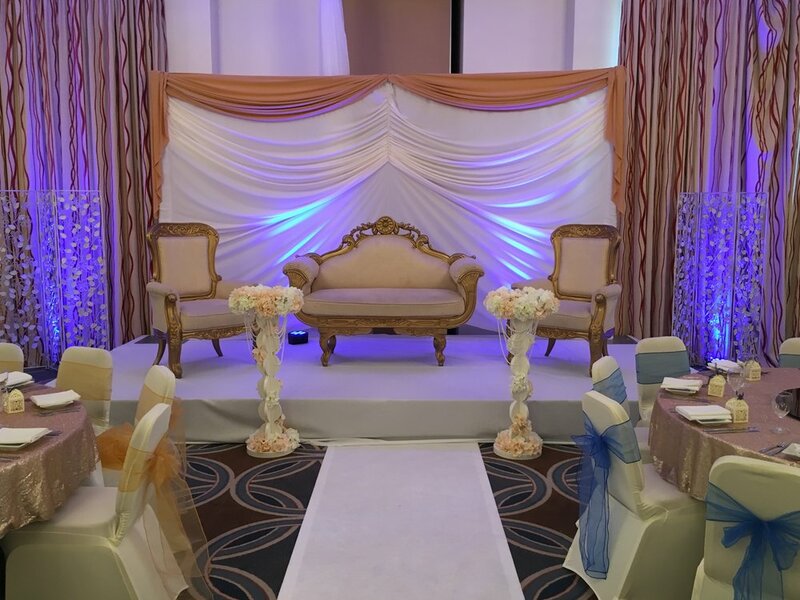 Differentiate yourself from the crowd, allow Shaan Events to create and decorate your VIP area on your special occasion, our stock ranges from glitter backdrops, more contemporary styles, flower walls and much more. 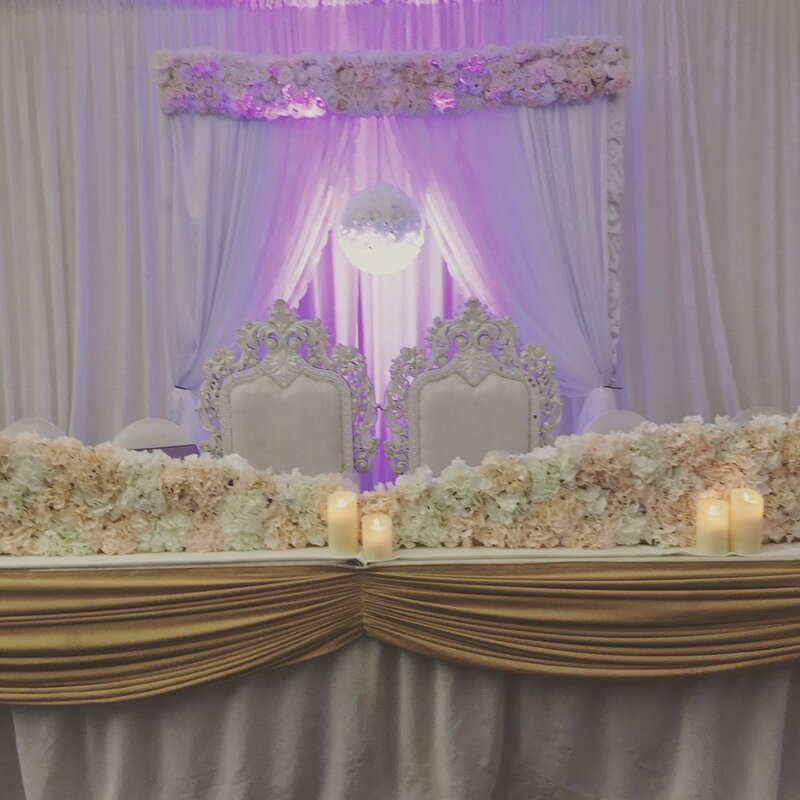 Your Wedding Top Table can be one of the most important elements of our wedding day as it is the focal point in which both of you will be sitting, eating and perhaps doing your speeches. 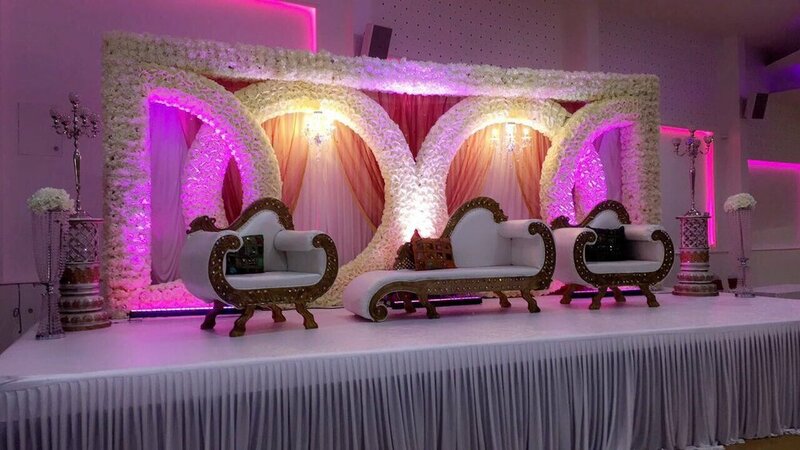 Email us your requirements for more information.